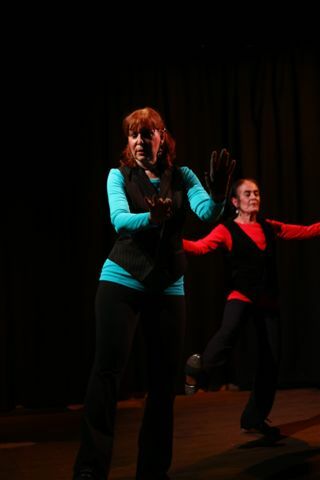 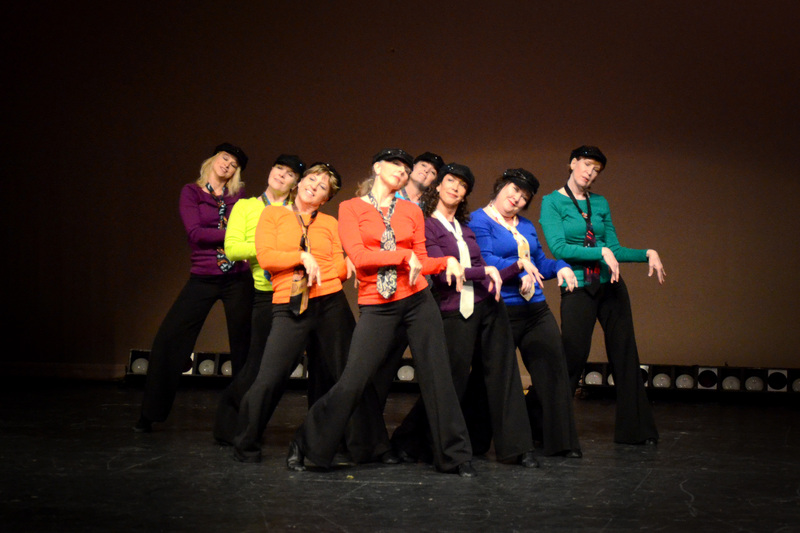 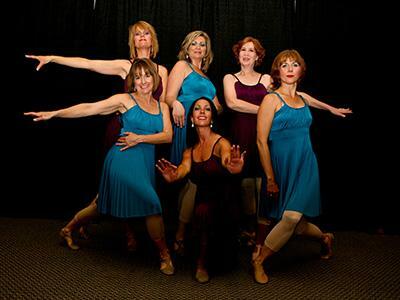 The Jazz Dance Collective was established in 2003. 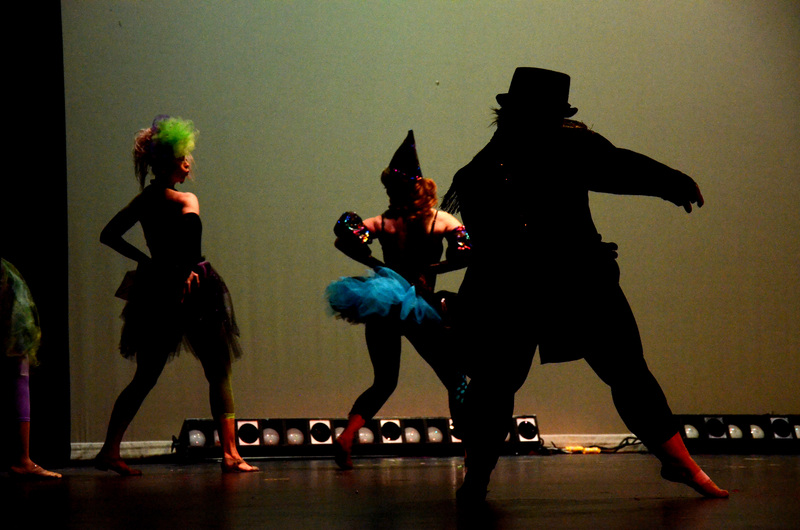 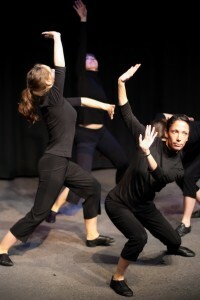 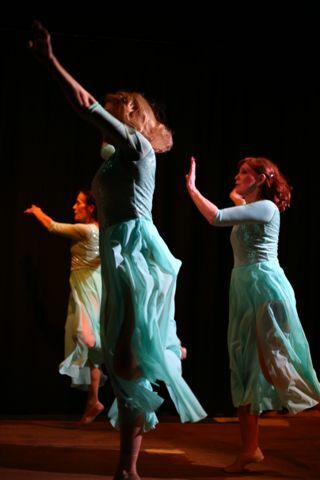 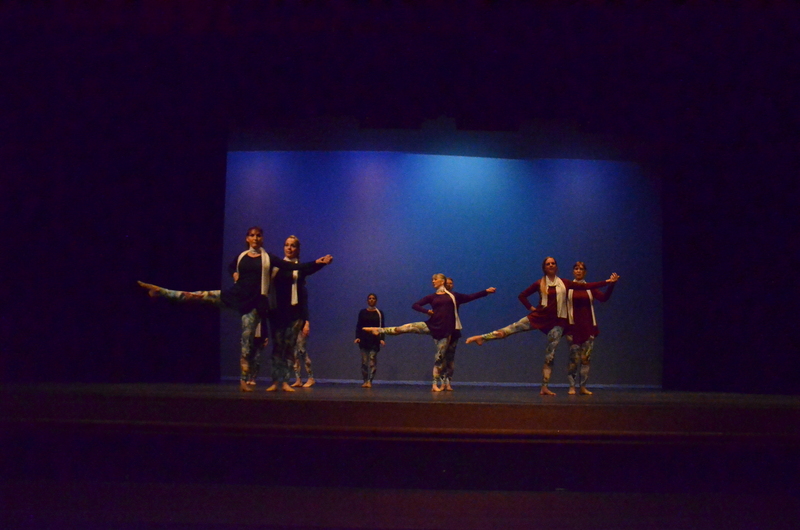 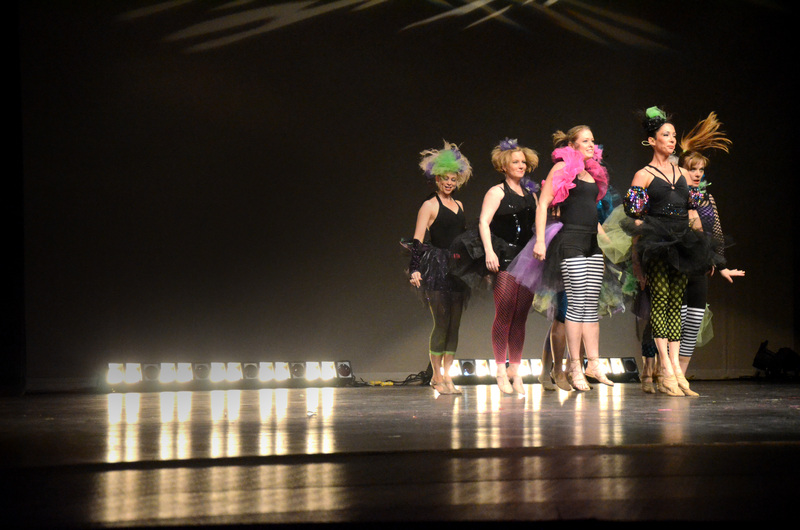 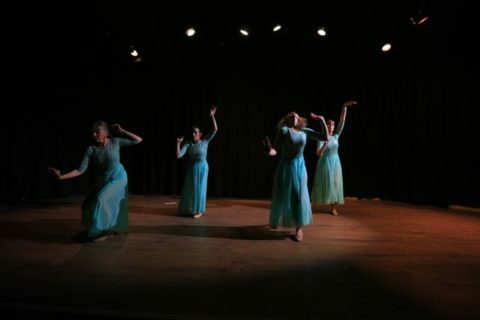 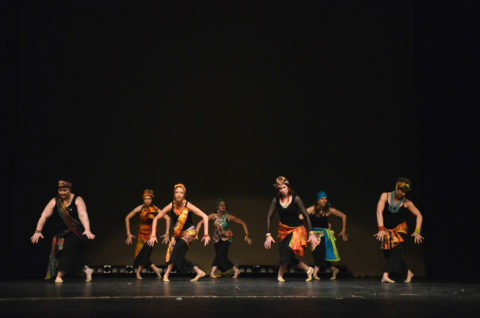 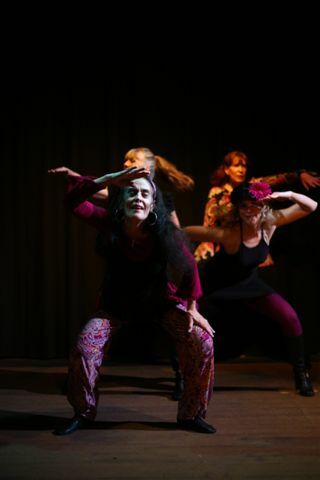 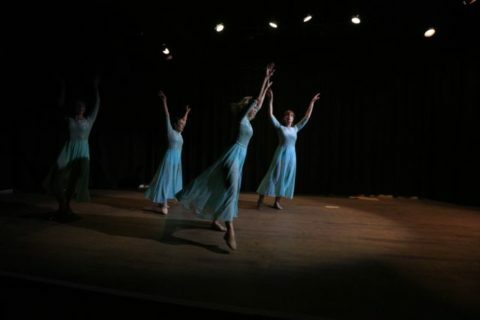 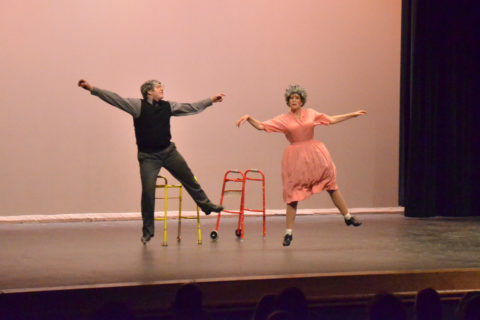 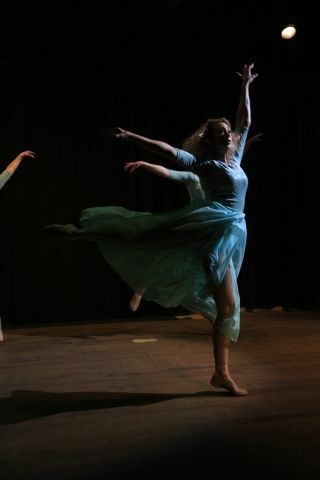 In 2005 JDC was established as Bend’s first non-profit, professional dance company. 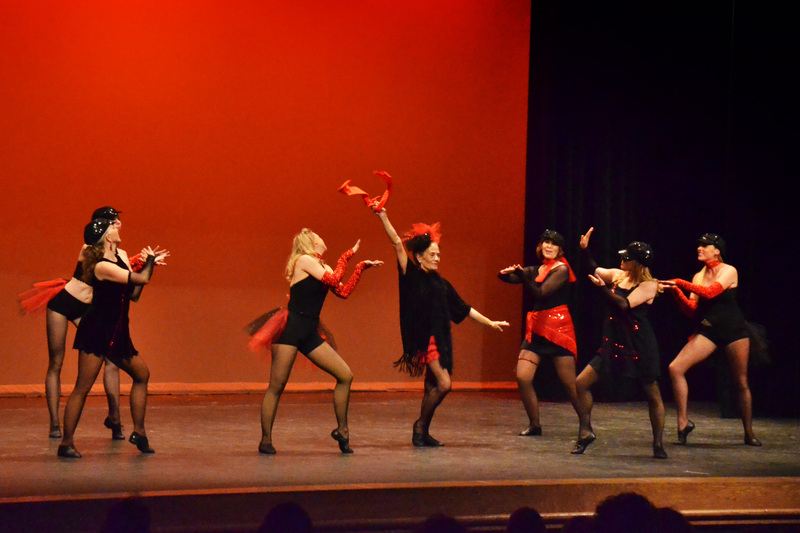 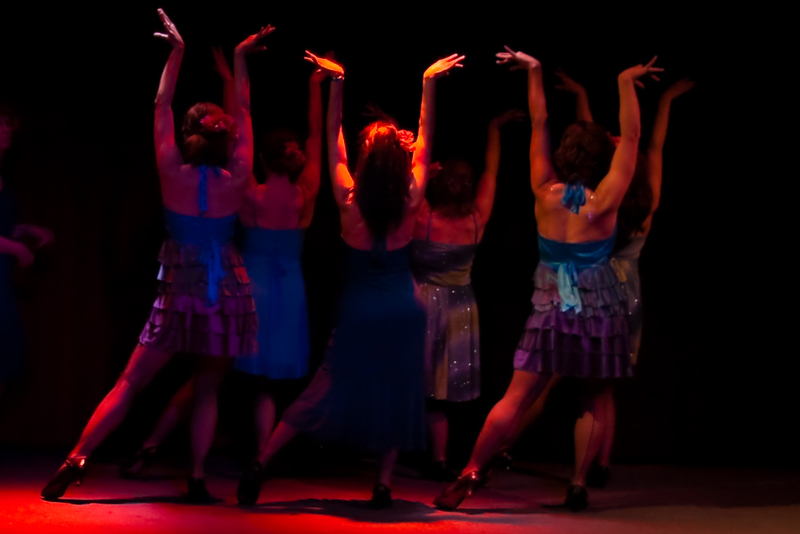 JDC’s focus is on Broadway-style & Classic Jazz Dance and features talented individuals from diverse lifestyles, dance training, and occupational backgrounds such as office managers, executives, moms, dads, and designers. 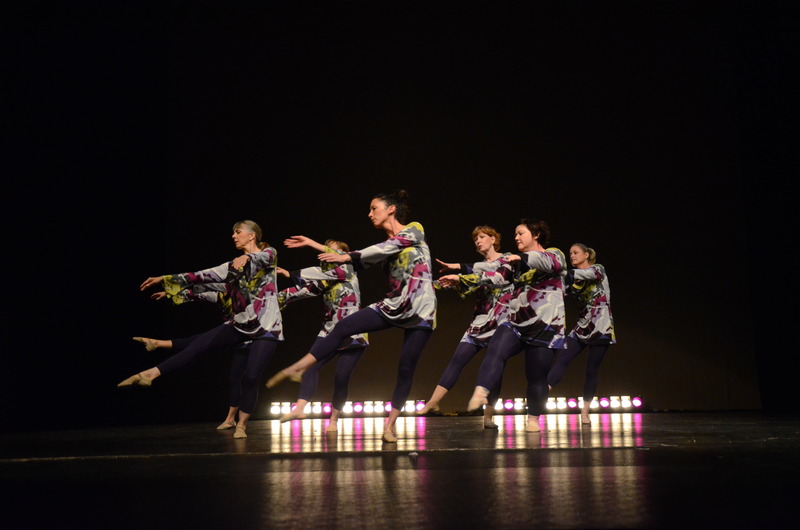 To share our love for jazz dance with the public, to put its future on solid footing, to benefit local artistic, charitable and educational organizations, and to make our community a jazzier place to live.